On 15 April 2014 Nottingham Business School sponsored the 'Young Director of the Year Award' at the IoD Director of the Year Awards 2014. 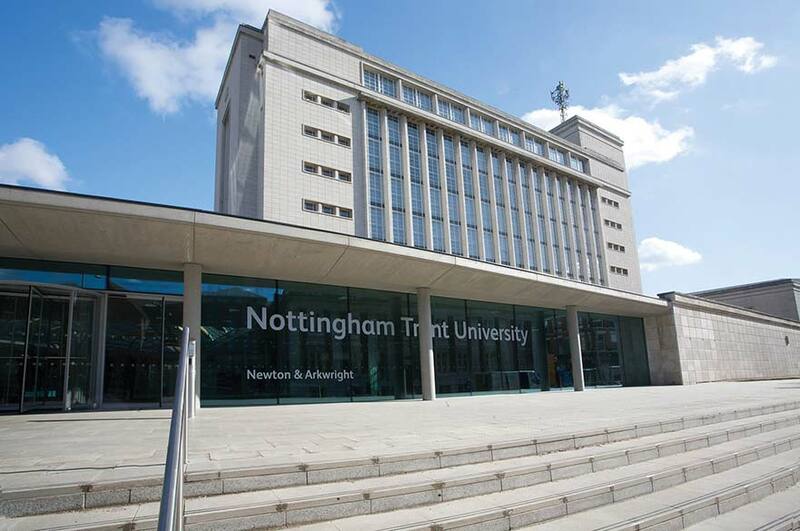 The awards were held at Nottingham Trent University and celebrated the excellence of directors in the region. Alex Brucciani, Managing Director of wet wipe manufacturer Pal International, of Lutterworth was named Young Director of the Year. Alex was praised for his capability to develop and implement a new vision for the business at a stage when the original enterprising elements that made the business successful were no longer relevant to its current markets. Therefore, some big decisions needed to be made – innovate or manage decline. This young director took over the helm of the family business at a stage when the original enterprising elements that made the business successful were no longer relevant to its current markets. This director demonstrated the capability to develop and implement a new vision for the business and, in the past three years, has ensured that almost every element of the business has changed. There are new management structures, new brands and product ranges. As a result, the business has emerged strong, profitable and most importantly, confident in its new direction. On appointment as MD, the first step involved knocking down all of the internal walls and individual offices within the business and the building of a central canteen area where all employees, office staff and shop floor workers, could spend their lunch breaks. Communication improved dramatically. Steps were taken to ensure that every employee understood why they were there and how their job fitted into the overall purpose of the business. Each person now has the opportunity, authority and freedom to fulfil the role they now understand that they are there to perform. Having significantly increased turnover and profits, the plan is to double the size of the business over the next five years to achieve a turnover of £22M. This plan hinges around the split between manufacturing and factored elements of the business. The vision for the business is to become a world leader in the provision of its products. A vision that, with leadership, hard work and a positive, level headed approach is within the grasp of this young director. Prof Baback Yazdani, Dean of Nottingham Business School which sponsored the Young Director Award, said: 'The IoD regional awards are a great opportunity for us to celebrate the success and achievements of the directors in the region. Nottingham Business School has been helping businesses transform their performance and grow through developing people and transferring business and management best-practice, and this event is a fantastic opportunity to celebrate our relationship with the IoD and our ongoing support for our local businesses'.